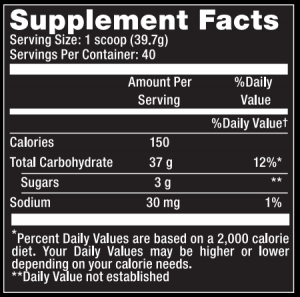 The post workout window is our bodies highest demand for nutrients. Glyco Surge is a critical tool to fueling our body precisely to ensure the best results. 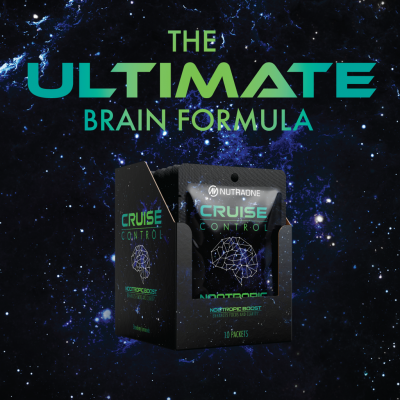 When taking Glyco Surge post workout, you will spike one of the key muscle building hormones, insulin. 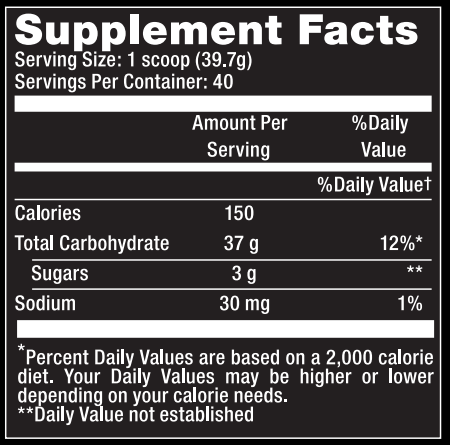 Spiking insulin post workout will put your muscles in the optimal anabolic state. 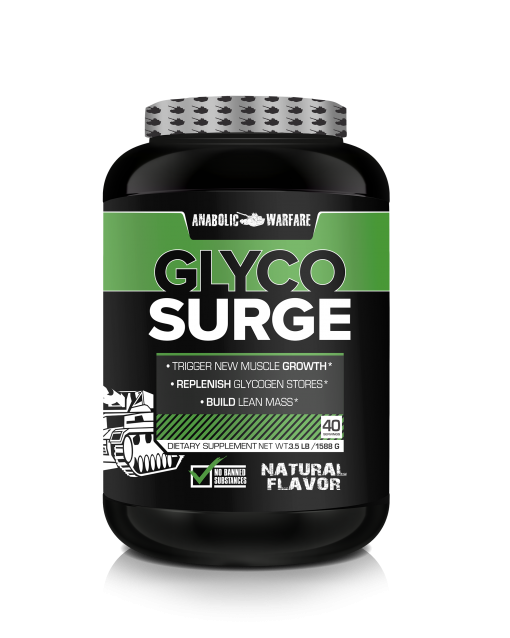 Glyco Surge is essential for anyone trying to build lean size.